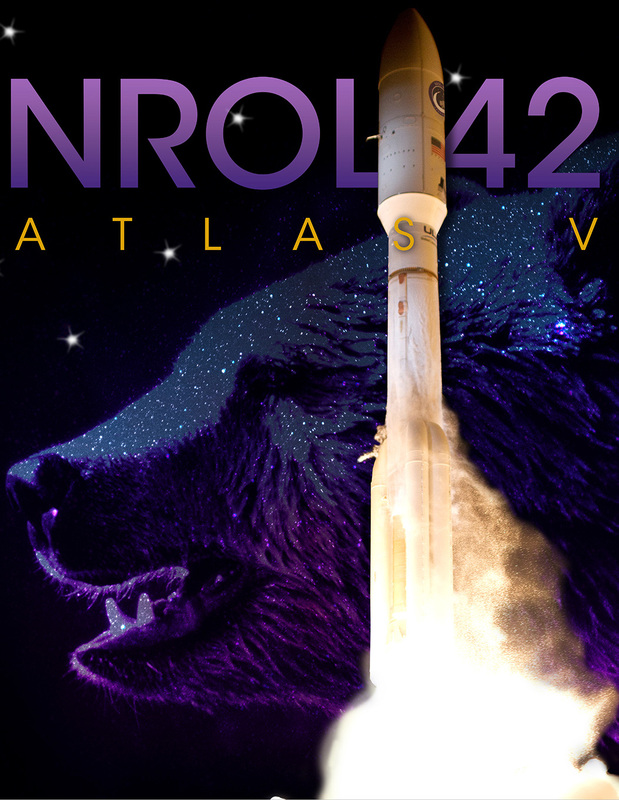 September 8, 2017 – With Hurricane Irma bearing down on the coast of Florida, United Launch Alliance has decided to postpone the launch of NROL-42, which was scheduled for September 14. Although the Atlas V carrying the mission is launching from Space Launch Complex-3 at Vandenberg Air Force Base in California, some critical members of the ULA launch team are returning to Florida to ensure the safety of their families and homes. Hurricane Irma is currently forecast to impact the Cape Canaveral area early Monday morning. A new launch date for the NROL-42 mission will be determined once the impacts of the storm are understood.